We the Readers: Book Club! 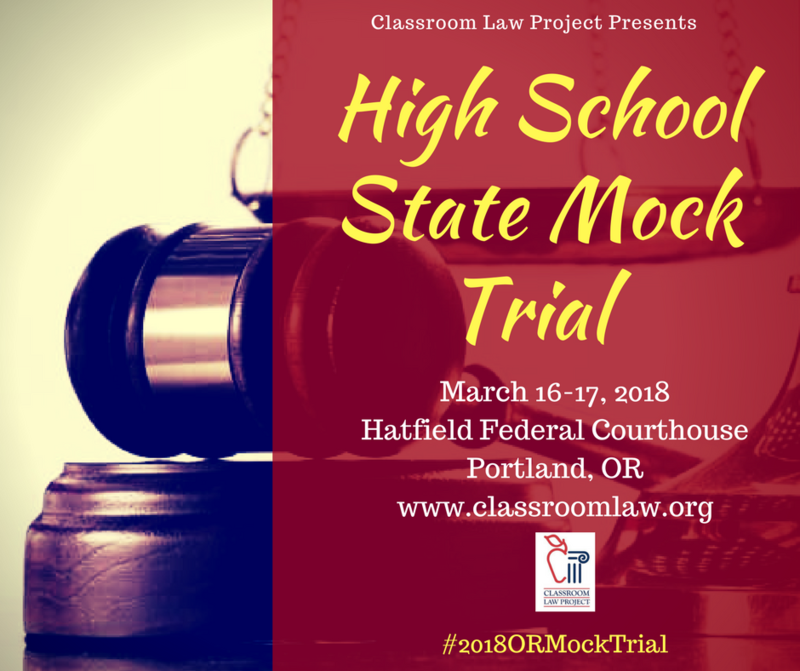 Congratulations to all the teams who competed in Regional Mock Trial competitions around the state on March 3! 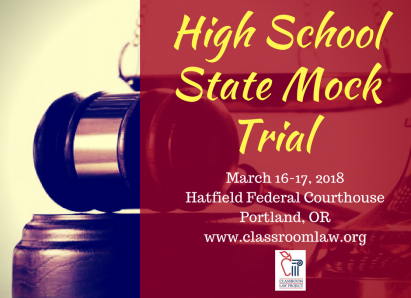 Across 7 regions, 78 teams of high school students competed in 3 rounds of mock trial in the criminal case State of OR v. Dannie DeLuca. This case about teens texting and driving, then getting in an accident which kills the elderly driver of the other car riveted all the judges who watched these excellent teens perform!